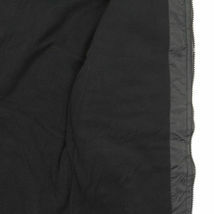 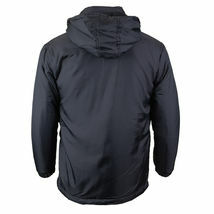 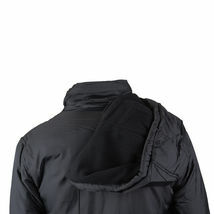 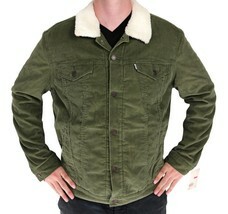 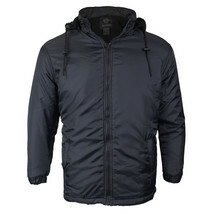 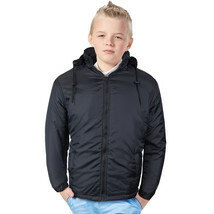 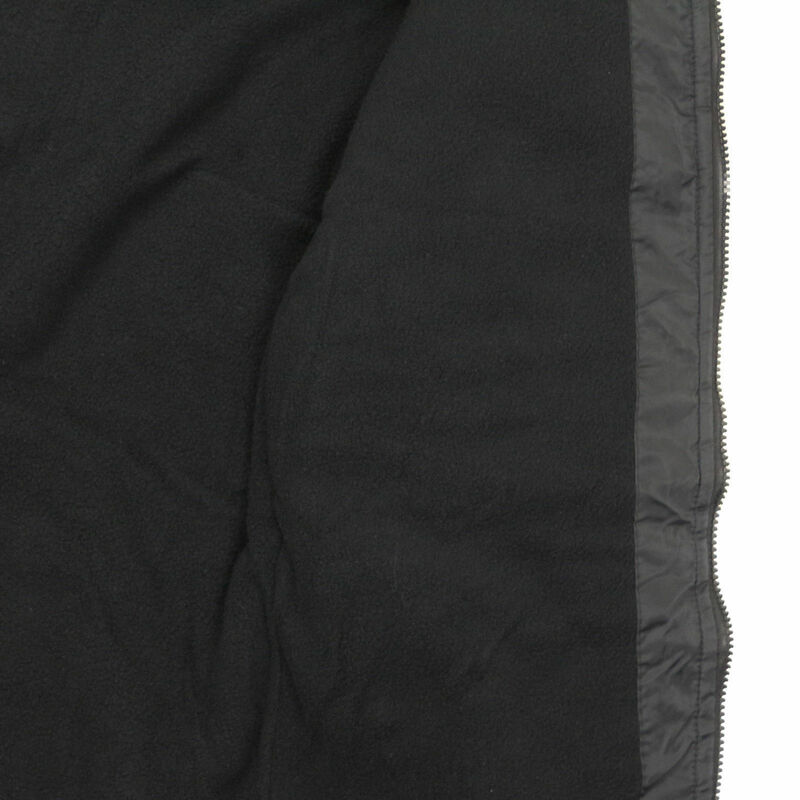 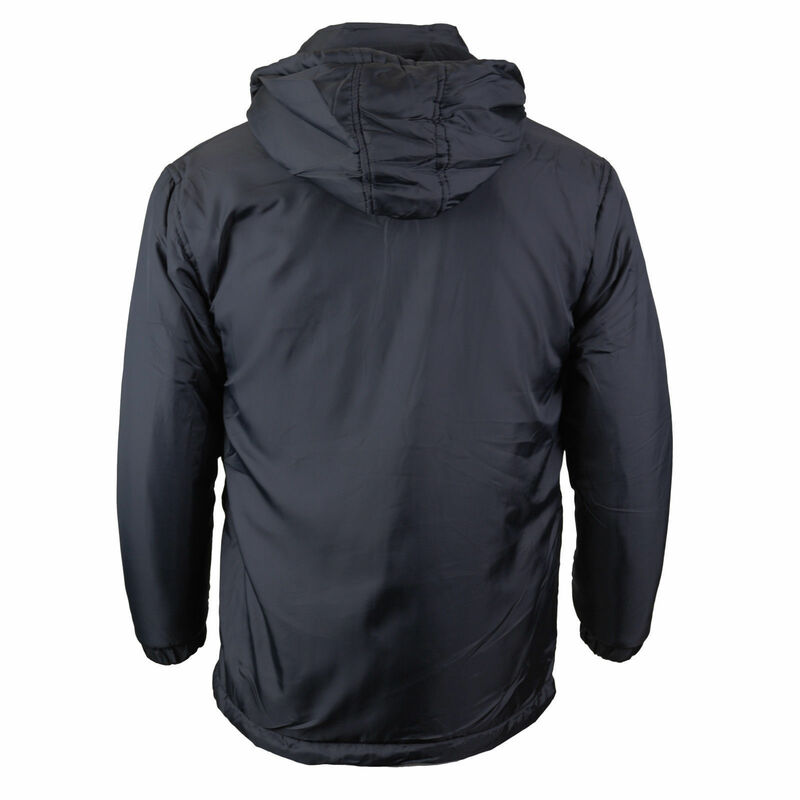 A premium boy's fleece-lined hooded jacket from the Nathan collection. 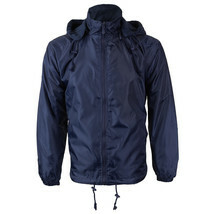 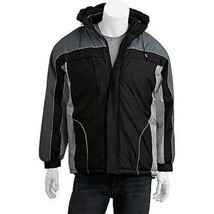 Comes with a fully removable hood. 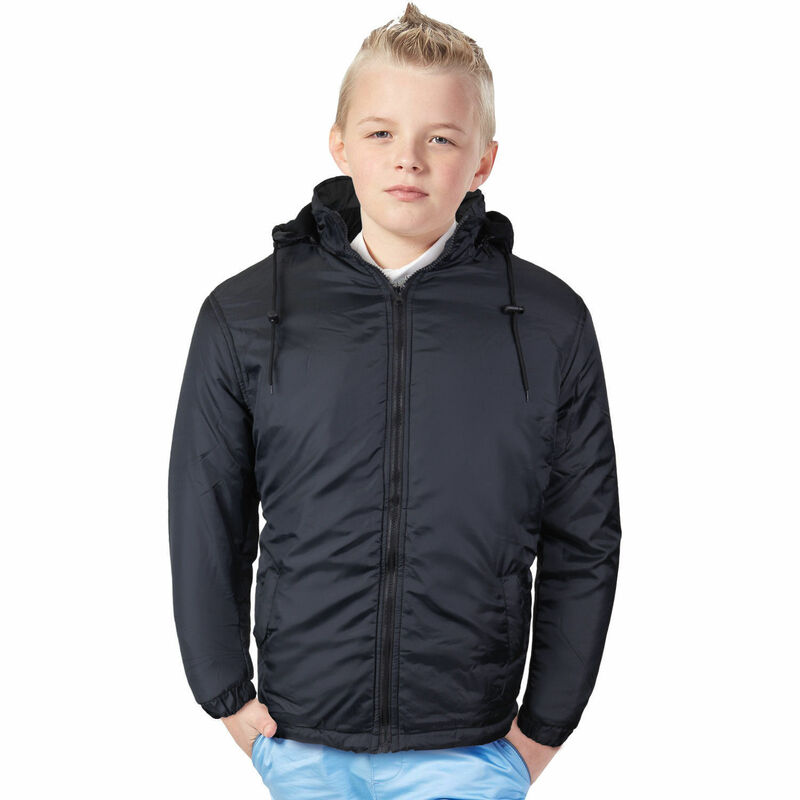 A premium boy's fleece-lined hooded jacket from the Nathan collection.